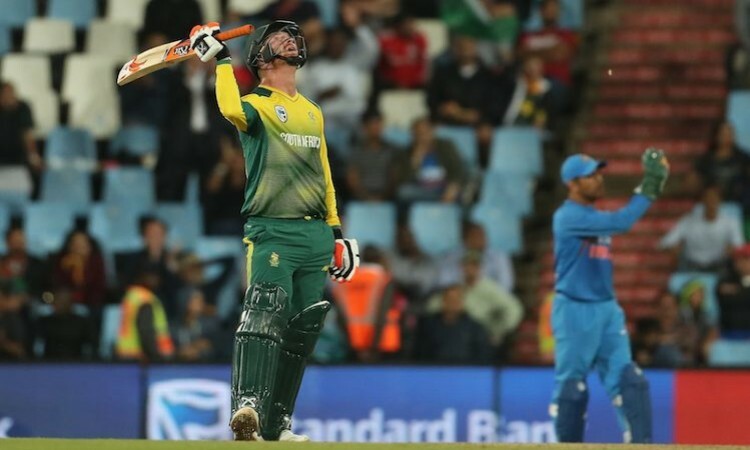 April 2 (CRICKETNMORE) - South African wicket-keeper batsmen Heinrich Klaasen will replace Steve Smith in the Rajasthan Royals’ squad for this season’s Indian Premier League. Klasen will replace former Australia captain Steve Smith who was handed a 12-month ban for his involvement in the ball-tampering scandal which took place in the third Test between South Africa and Australia in Cape Town. Royals bought him at his base price of INR 50 lakh. Klaasen was unsold at the player auction in January.